When I first started cooking ham, all the different kinds of hams, all the terms for hams, they were so confusing! It took awhile to sort out what curing is, and smoking, let alone fresh hams, green hams, country hams and even city hams. (Did you know that the number one ham is a city ham? Ever heard of a city ham before? Me either.) 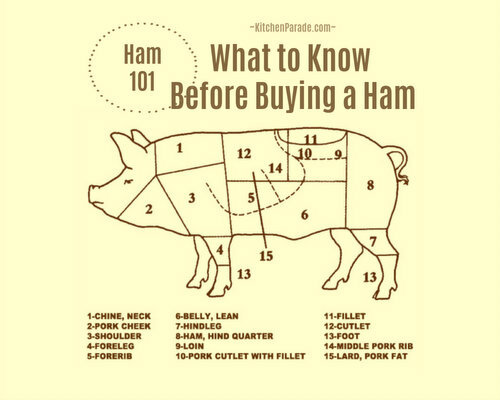 Here’s my explanation, everything you might want to know about ham. Ham 101 is published today along with my favorite way to cook a ham for holidays and parties, it's a Twice-Smoked Ham.